In the world of digital currencies, there is no dearth of cryptocurrency exchanges, but there are two exchanges which are responsible for the Altcoin trading volume increasing every day. Bittrex and Poloniex stand a big place in the cryptocurrency market and they both share some similarities and differences. 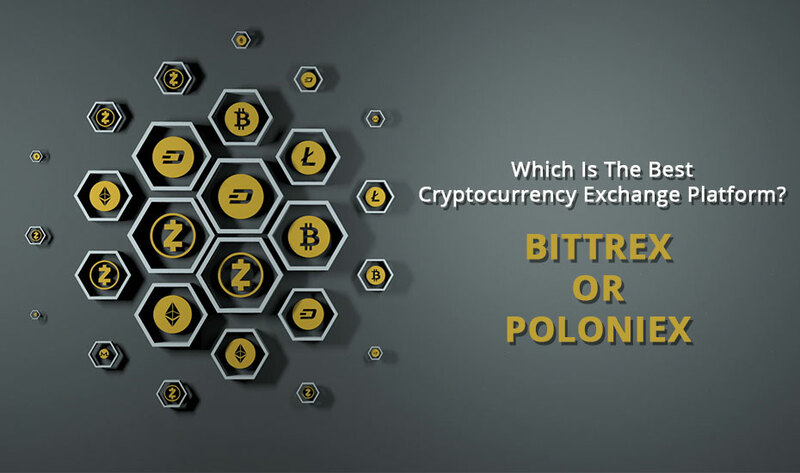 Poloniex and Bittrex both are the most popular exchanges for cryptocurrencies, particularly for their Bitcoin to alternative (Altcoin) trade-pairing options. The important thing to note here is that neither of them accepts fiat currencies, deposits, withdrawals or trading. These exchanges deal exclusively in cryptocurrency. Founded by Bill Shihara, Richie Lai and Rami Kawach in 2014, Bittrex is a cryptocurrency exchange which is based in Seattle, USA. The founders of Bittrex knew that cryptocurrency needed safer digital currency exchanges because they had all worked as security professionals at Amazon and Microsoft. Lai, Shihara and Kawach were the perfect team for cryptocurrency exchange development that clients could easily trust on. Tristan D’Agosta founded Poloniex in 2014. The cryptocurrency exchange is based in Delaware, USA. D’Agosta is a different kind of entrepreneur to the team at Bittrex. He has worked as a freelance composer and bagged a degree in music from the Rutgers University. Once, he used to run a company called Polonius Sheet Music which confirms that crypto is really for everyone. It is imperative to look at the numbers to determine the ‘SIZE’ of a crypto exchange. One of the most important numbers for a cryptocurrency exchange is their 24-hour trading volume. If you see these trading volumes, Bittrex – $ 36,066,219 and Poloniex – $25,171,323, more trading has been done on Bittrex. Poloniex is not as big as Bittrex today, but who knows tomorrow numbers might change in the cryptocurrency world. 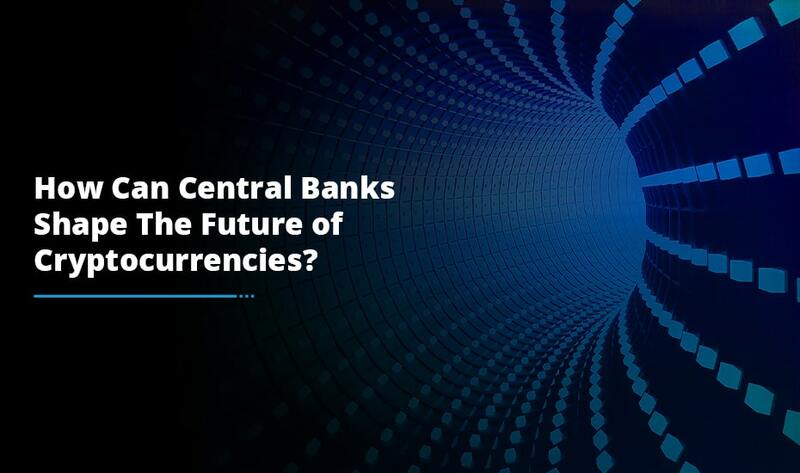 Prior to signing up on any exchange, it is essential to find out what ‘CURRENCY TRADING’ is offered by a cryptocurrency exchange. As Bittrex and Poloniex only offer cryptocurrency trading so you can’t use fiat currencies to buy and sell cryptocurrencies. Bittrex enables users to fund their accounts by wire transfers using US Dollars. But, Bittrex only offers this option to users who themselves fund their accounts with more than 100,000 US Dollars. USDT is a cryptocurrency which is backed by real US dollars. For every USDT, there is a real US Dollar in reserve at Tether. However, Tether does not solve the issue of how you are going to buy your first digital currency so you will have to check another cryptocurrency exchange platform before you use Bittrex or Poloniex. When it comes to the ‘COIN SELECTION’, Bittrex is quite popular for its massive collection of cryptocurrencies. The exchange offers trading for highly renowned coins such as: Bitcoin, Litecoin, Ether Ripple, Polymath, eBoost, Factom and Siacoin. Bittrex currently offers 258 different cryptocurrency trading pairs. Unlike Bittrex, Poloniex offers 97 different trading pairs. 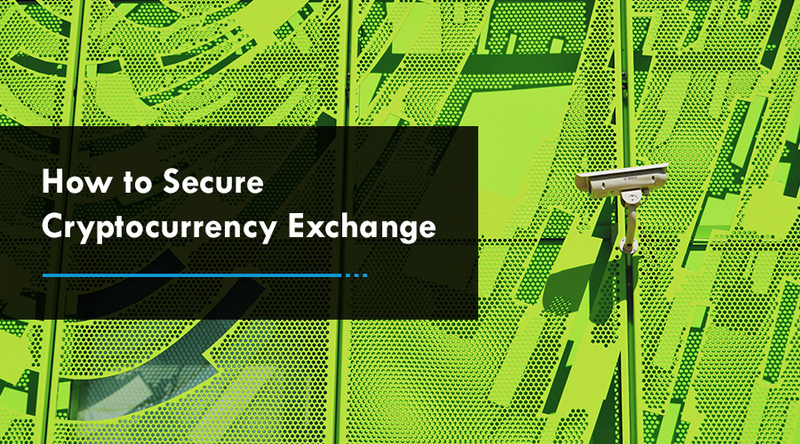 ‘SECURITY’ is definitely one of the first things new traders should think about when they are choosing a cryptocurrency exchange. Bittrex has never been hacked and considered to be one of the most safest and secure cryptocurrency exchanges. Bittrex stores 80-90% of the currency offline with 2-factor authentication in place. Whereas, Poloniex was hacked and hackers stole 12.5% of the Bitcoins. The Poloniex team then refunded users who lost their money and since then Poloniex has been working quite hard on improving user safety. What is the better alternative? Bittrex or Poloniex, both of the platforms are well-designed trading exchanges. They both are respected in the blockchain community and both have some good features in common. Bittrex and Poloniex are both good trading platforms however not recommended for beginners. When you are ready to make more advanced trades then Bittrex and Poloniex are the good places to learn. If you want to learn about new coin markets then Bittrex is the best exchange for you or if you want to try more exciting trading styles then sign up with Poloniex. 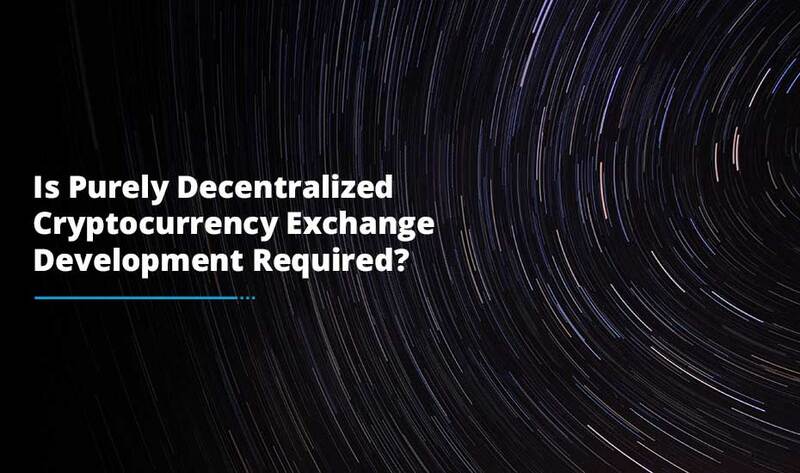 Now, when you know everything about Bittrex and Poloniex, let us know which exchange you would with to create your own cryptocurrency exchange or trade upon.